In a well-lit room with a mirror (e.g. the bathroom), do a thorough tick check. For hard-to-see/feel areas, use a handheld mirror, or ask a family member or significant other for help. Consult ILC’s Tick I.D. Card for help identifying ticks, knowing the symptoms of an infection, and safely removing an attached tick. Print the linked PDF and go over it with your family members. Then post it by your back door, in your mudroom, or any other spot that will be easily visible to someone heading outdoors. While it is possible to find a tick anywhere on your body, the areas listed above are fairly typical spots for ticks to settle and feed. And, this pattern is based on both how ticks detect their hosts and what they are seeking once they find one. Some species of ticks even hunt for hosts by simply seeing or recognizing shadows of potential hosts that are approaching. “Questing” involves a tick holding onto the vegetation (e.g. leaf or blade of grass) with its third and fourth pairs of legs, while its first pair of legs is stretched wide and a little forward. The tick will then grip a passing host with these front legs as that host brushes against the vegetation. While some ticks start feeding quickly, others will crawl around, looking for thinner skin before attaching to the host. 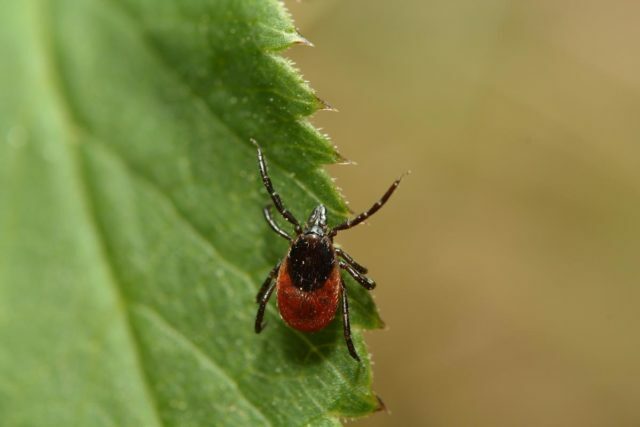 According to TERC, it is this need for a thinner barrier that partly drives a tick’s instinct to feed on a host’s head, neck, ears, and other areas that are hard to reach and groom. But, many ticks likely will not make it quite that far. Another possible factor is pressure, as explained by the University of Manitoba’s Dr. Kateryn Rochon in the video below. 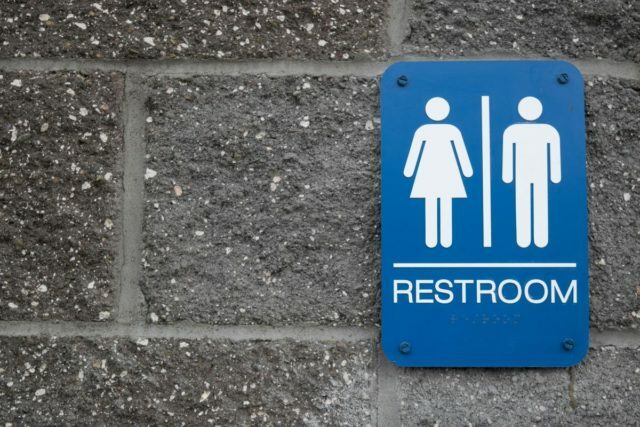 While it might be an awkward topic, it must be said that a good time to do a tick check of your pelvic and upper leg area is when you are using the toilet. When you are already seated like this, it will be much easier to see tinier nymphal ticks that you might have missed in a standing check. 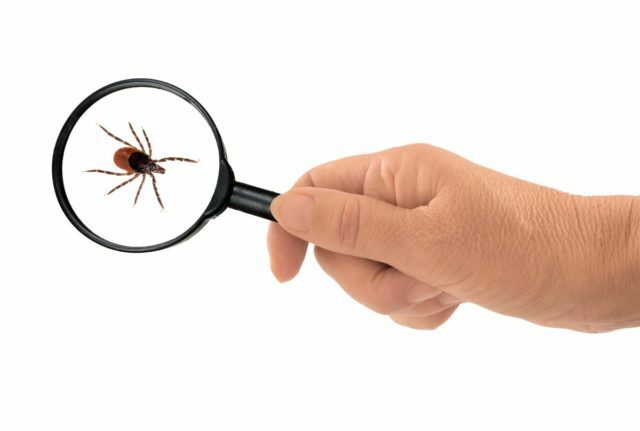 Should you find a tick during your pre-shower check, be sure to remove it correctly and safely using the methods outlined in the video below. For more information about tick removal techniques and tips, visit our Remove A Tick Safely page.